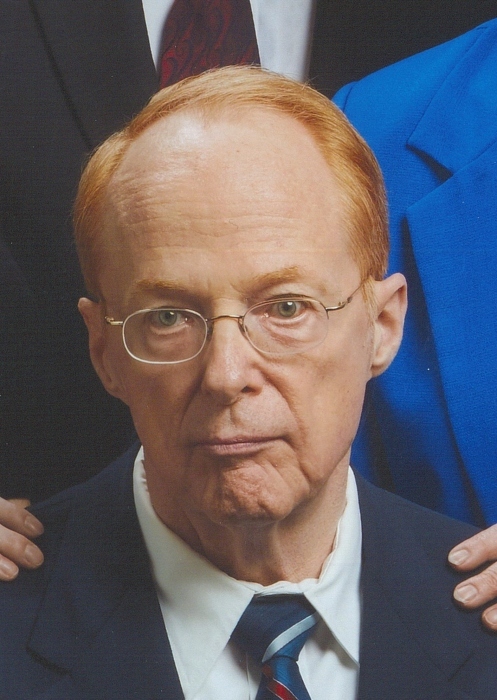 Gordon E. Heeter, 74, of Bristol, passed away on Saturday February 9, 2019 in Elkhart. He was born on March 23, 1944 in Elkhart to Eldred and Mary (Marshall) Heeter. He married Barbara Wilson on March 28, 1970 in Elkhart. His wife, Barbara survives with 2 children: Gordon W. Heeter of Waterloo, IA and Sarah Heeter of Chicago, IL. Mr. Heeter graduated from Elkhart Central High School in 1963. He then graduated from Indiana University South Bend with a Baccalaureate of Science. He worked for Dunn and Bradstreet, then was in corporate credit with Bayer. He attended Trinity United Methodist Church. Friends may visit with the family for two hours prior to the service on Wednesday Feb. 13, 2019 at 1 PM at Stemm-Lawson-Peterson Funeral Home. Pastor Tim Burchill will officiate. Burial will follow at Rice Cemetery. Memorial contributions may be directed to Trinity United Methodist Church.